When you want to connect your MediaTek phone or tablet to your computer, a MediaTek VCOM Driver is necessary to make sure your phone or tablet can be detected. But many users find after they downloaded and installed MTK driver, it cannot load at all. 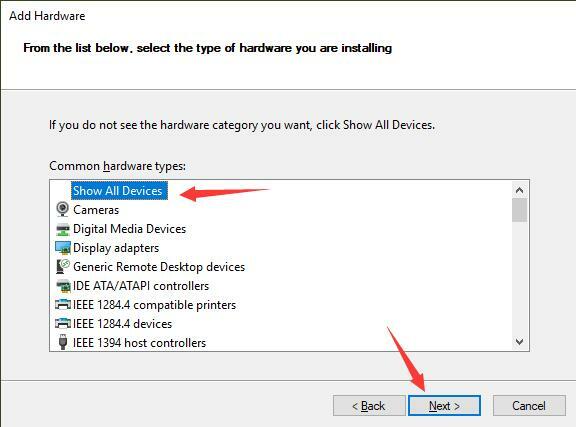 And they went to Device Manager only to find it is marked with a yellow triangle and many of them show code 10 (this device cannot start) in Properties window. Or if you are a MediaTek phone user and you wish to want to install the firmware on Mediatek phone, it is a must use the SP Flash tool. But the MTK VCOM USB driver is indispensable as long as you want the SP flash tool to detect your MediaTek phone. So this MTK USB not recognizing MTK phone should be a driver issue, you need to update the MTK VCOM driver or reinstall MTK USB driver for Windows 10 or Windows 7 to fix the VCOM driver error, like MediaTek PreLoader USB VCOM port and MTK USB All Drivers. Maybe you have installed a wrong USB driver or installed MTK USB driver with incorrect way, so this MTK VCOM USB driver problem occurs. You can try to uninstall the driver and then download and install MTK USB VCOM driver again. 1. 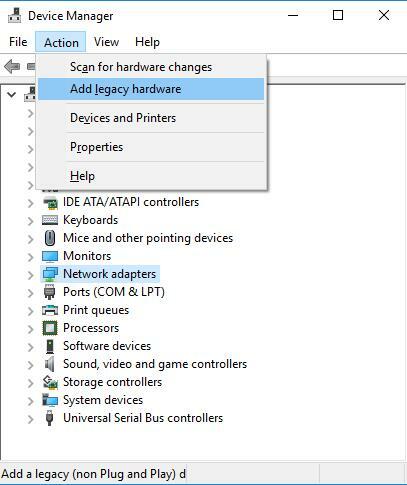 Right click the Start Menu and choose Device Manager. 2. Expand Ports (COM&LPT). Right click the MTK USB Port and select Uninstall Device. 3. 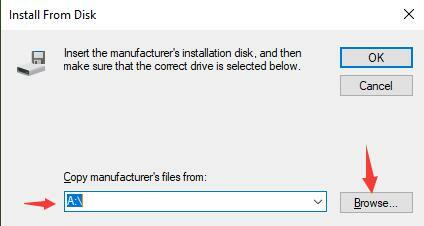 When Warning window appear, make sure the box of ‘Delete the driver software for this device’ is checked. 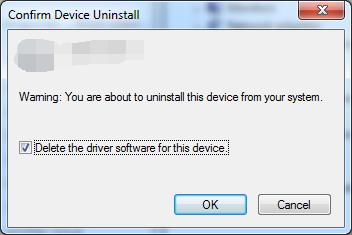 And then choose OK.
After uninstalling the erroneous MTK driver, it is time to install a new USB driver. Here if you have removed the MTK USB driver temporarily, the SP flash tool to flash MTK based smartphones may come into use. You can get the SP flash tool and flash tool driver online. Note: If Windows reminds you with the code 52 error when installing the driver, you can disable driver signature enforcement. There are two ways to update your MTK driver to fix the MTK USB port issue. 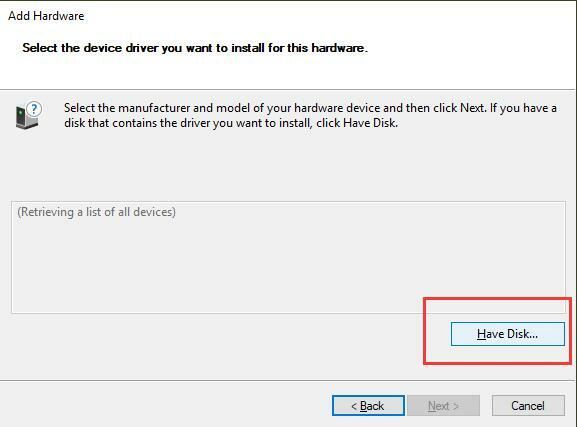 You can select one method to install VCOM USB driver according to your real case. 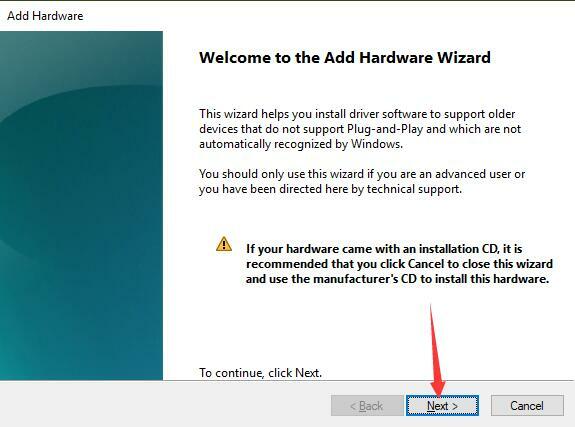 For this method, you need to use a tool named Driver Booster to help you update drivers. 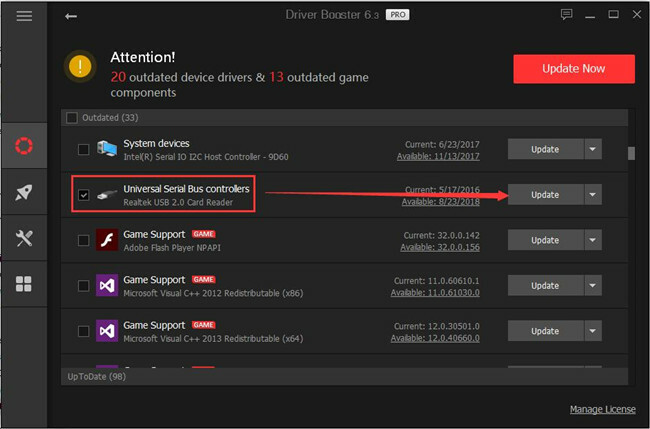 Driver Booster is a professional tool that can help you to scan, download and install the updated or missing drivers on your computer. You will find it rather foolproof to fix MTK driver error with the help of Driver Booster. 2. 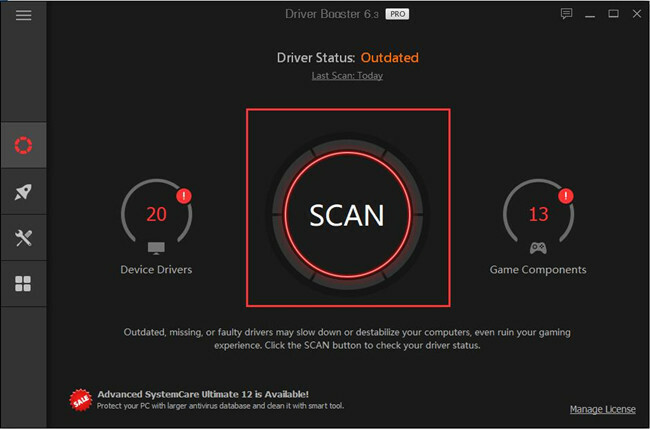 After running Driver Booster on Windows 10, click Scan to get it to start searching for the outdated, missing, or faulty driver. Once Driver Booster detects the incompatible or faulty VCOM driver, you can check it in the scanning result. 3. Slide down to locate Universal Serial Bus controllers and Update it. The moment Driver Booster installed the MTK USB driver for you, open Device Manager whether the MediaTek DA USB VCOM Port is still shown in Other devices with a yellow exclamation. As for MTK phone users, it is your privileges to download the MTK USB for all drivers on Windows 10 32-bit or 64-bit from the MTK official site. Though it seems more troublesome than installing MTK USB driver automatically by Driver Booster, if you are skilled at the computer, it is also available to resolve this MediaTek VCOM USB driver error by way of updating VCOM driver manually. 1. Download MTK USB All Drivers and then install, store it in a folder. Here it is up to your system if you would rather install MTK VCOM USB PreLoader driver. 2. Open Device Manager and hit Action in the upper side. And then choose to Add legacy hardware. 3. Then click Next to move on to update the MTK driver for Windows 10. 4. 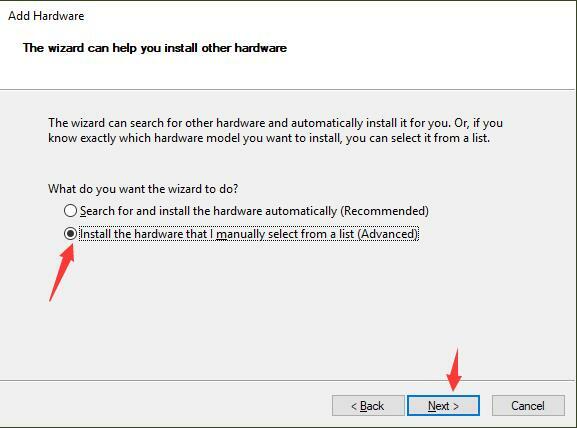 Then choose to Install the hardware that I manually select from a list and hit Next. 5. Then hit Show All Devices and stroke Next to move on. 7. Then choose to Browse for the stored MTK USB VCOM drivers downloaded online. 8. Then choose the MTK USB driver in line with your Windows system. 9. Finish installing the updated MTK driver with the on-screen instructions. This time you will have installed the MTK USB All Driver on Windows 7 32-bit or Windows 10. 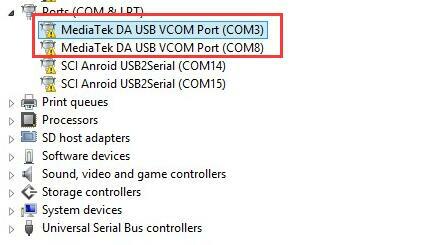 It is likely that MTK VCOM USB driver error will perish as well. Your problem should be solved after you updated the MTK VCOM USB Driver or reinstalled it correctly. 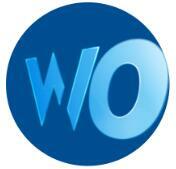 Finally, hope this article can help you fix the problem successfully.